Emil Bock reveals a new understanding of the Jesus' incarnation on earth and rediscovers the miracles of the Gospels for the skeptical mind. How can a scientifically-minded person approach the healings and miracles of the Gospels, including such events as the raising of Lazarus and the Resurrection itself? 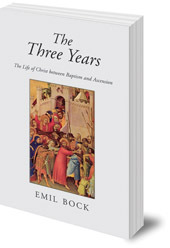 Emil Bock rediscovers the works of Christ without minimizing the difficulties. He brings together historical records and the geographical background of the Gospels, all the while keeping sight of their spiritual wisdom. 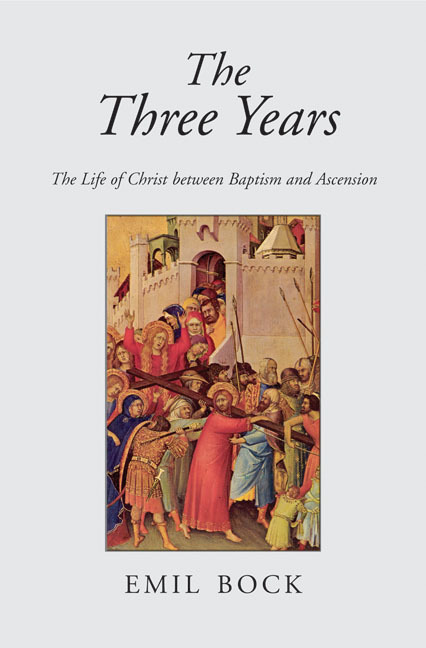 Bock considers the Gospel of John to give the most precise record of the events of Christ's three year ministry, as well as being the Gospel with the deepest esoteric significance. This profound study reveals a new understanding of Jesus' incarnation on earth. Emil Bock (1895–1959) was one of the founders of the Christian Community in 1922, and led the movement from 1938 until his death.